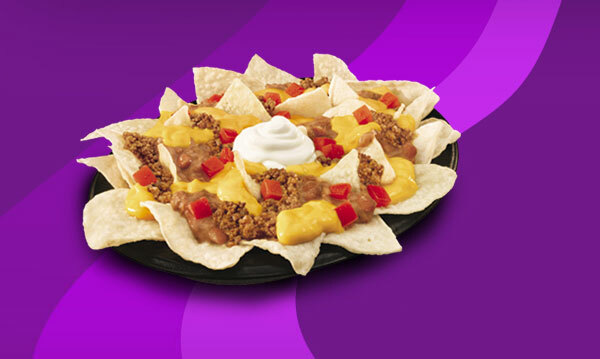 Taco Bell is having a special on their Nachos Supreme for 0.99, so that's what I had. Now I'll probably have a LATE dinner tonight. Dark chocolate Klondike bar. Night time med said to take with food or milk so I covered all the bases. Chic-fila Cookies and cream milk shake. Chick-Fil-A makes the best milk shakes on the planet!